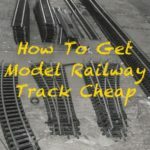 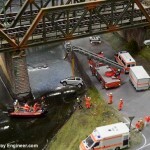 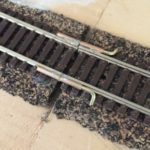 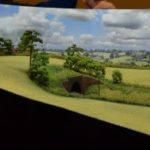 The biggest event in the model railway calendar takes place this weekend. 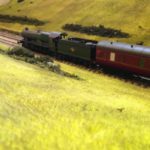 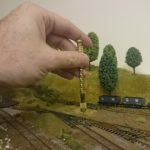 The Warley National Model Railway exhibition takes place this weekend and I’ll be going on Saturday to see the great layouts, chat with exhibitors and more than likely snap up a few bargains. 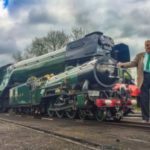 Update: For this years’s show, see when is 2018 Warley.